10 Most Unusual And Weird Pets People Keep! Imagine the faces of your friends when they see a four-legged fish in your aquarium. 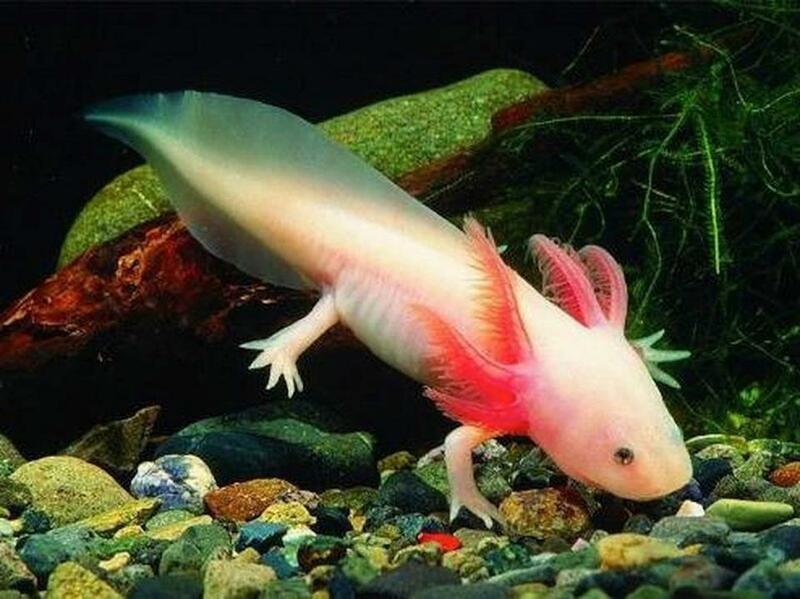 In captivity the Axolotl or walking fish lives from 10 to 15 years. It eats raw beef liver and specially formulated pellets. 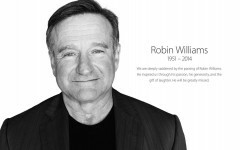 Robin Williams: 10 Best Film Roles!